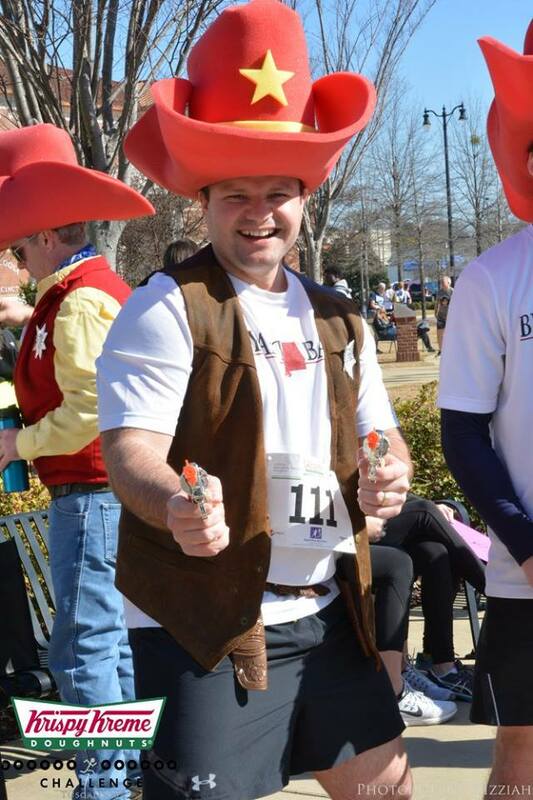 Big Brothers Big Sisters is a United Way agency. 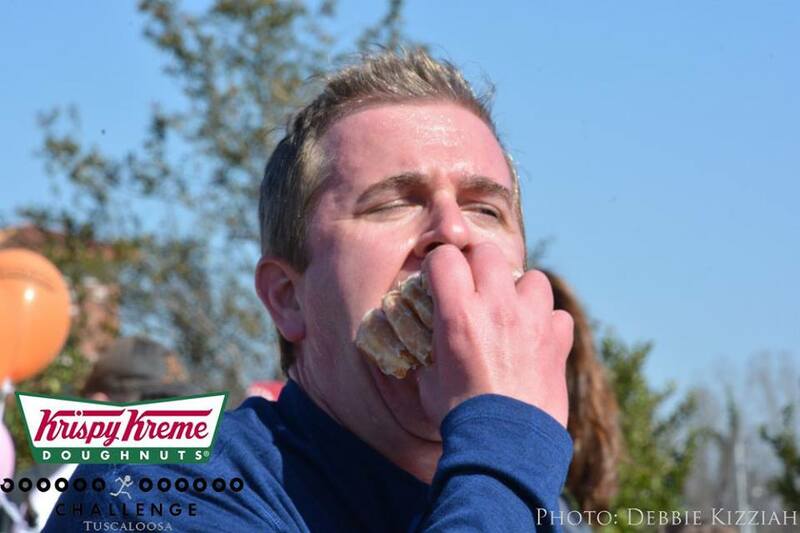 The mantra of the Krispy Kreme Challenge epitomizes the test of physical fitness and gastrointestinal fortitude. 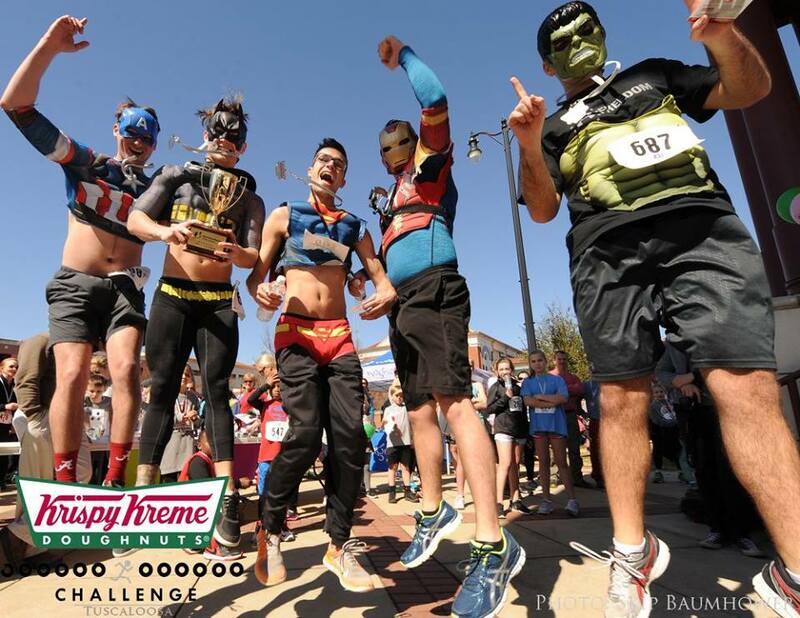 What started as a challenge among ten friends in North Carolina has transformed into a nationally publicized charity race, and a rising tradition to complete in the city of Tuscaloosa. This is a spectacle and intended to simply be good wholesome family fun. All ages are invited to attend! This year, we also welcome your well-behaved, people-friendly pups to join in the fun! 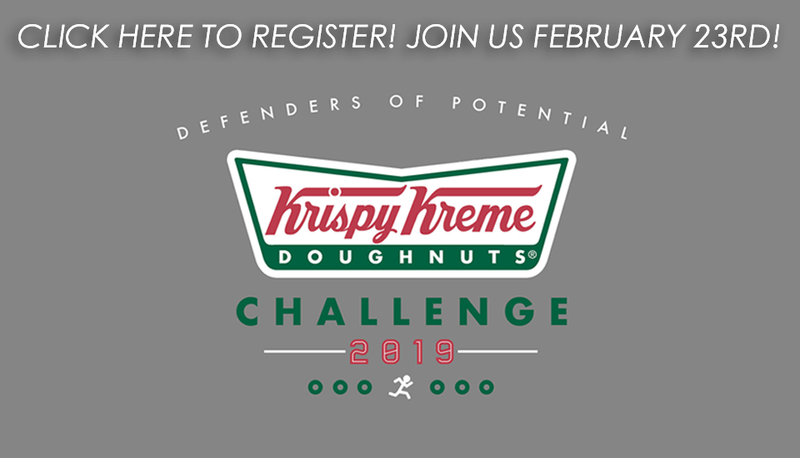 Note – you do NOT have to eat the doughnuts to participate! 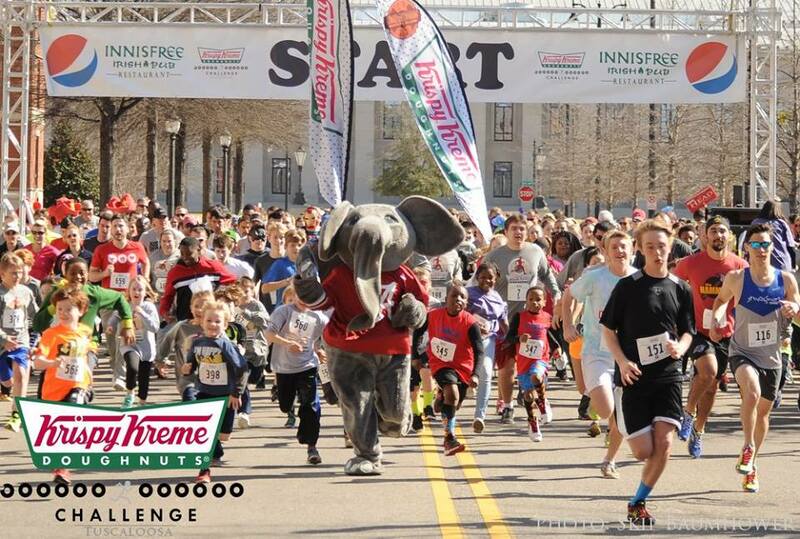 This event is a FUNdraiser for our community’s kids in need and we appreciate your support. 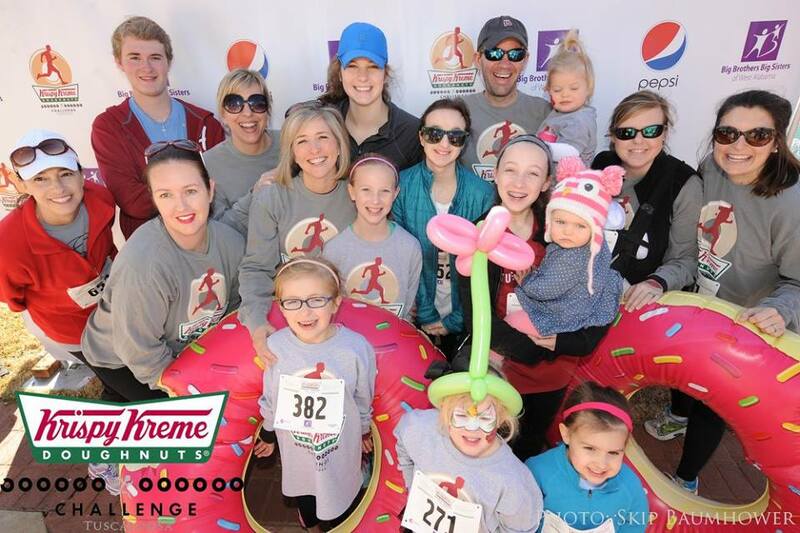 Learn More about the Tuscaloosa KKC! 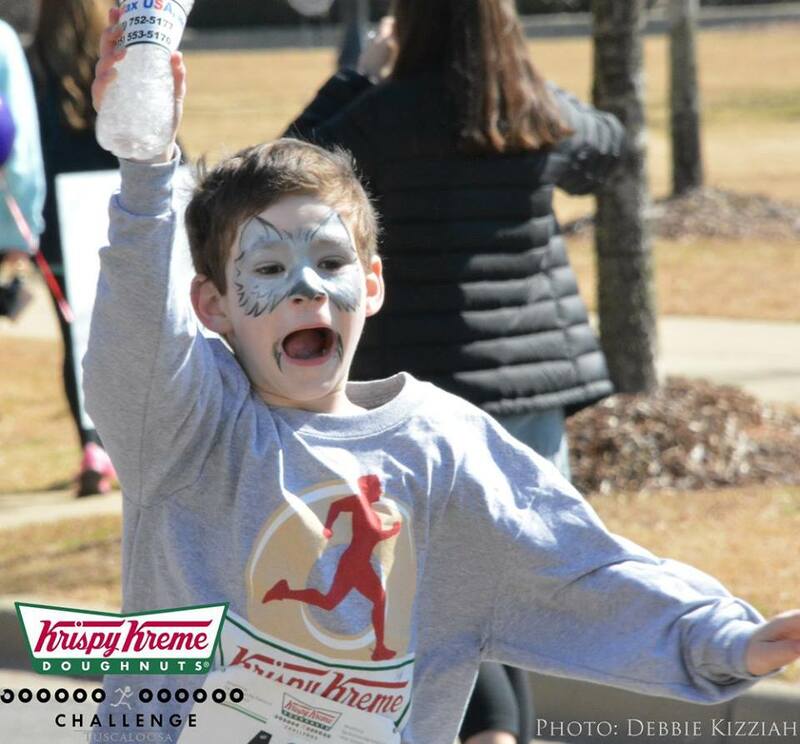 © 2019 Tuscaloosa Krispy Kreme Challenge.